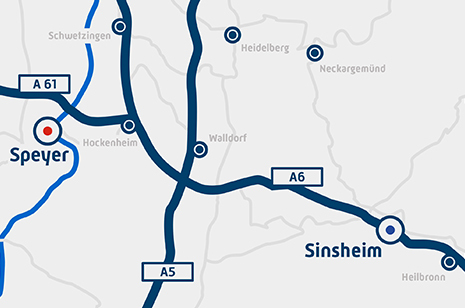 The Technik Museum Sinsheim is open on all 365 days of the year. Monday till Friday from 9am to 6pm. Saturday & Sunday open from 9am till 7pm. On December 24th and 31th shorter opening hours. The IMAX 3D giant screen theater is opend 365 days of the year. Films start every hour and are shown in German language. 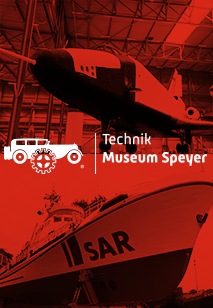 The souvenirshop located in the forum of the Technik Museum Sinsheim is open from 10am to 5.30pm and offers a variety of gifts, carmodels, books and DVDs. Out of shopping hours you have the opportunity to order goods directly in our ONLINE-Shop.